Ajwain is very similar to its western relatives in the plant family Apiaceae Cumin, Dill and Parsley, both in the way it is used in food and in medicine. 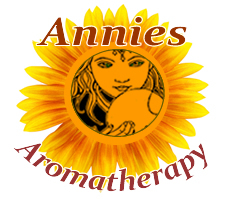 The high concentration of essential oils in ajwain seeds, primarily thymol, give them an aroma and flavor resembling thyme, with a stronger bite. Ajwain seeds are used to flavor vegetables and fish in Indian cuisine and are fried in oil or ghee(clarified butter) to mellow the acrid taste. 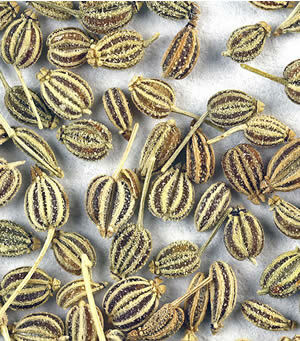 Digestion: Ajwain seeds are also known as a digestive aid, and combines well with fennel to relieve gas and bloating. A side dish of ajwain seeds often accompanies food in the Middle East. Preparation Methods & Dosage : The seeds can be mixed with honey or sugar and chewed, used in cooking, or taken as a tea. Try mixing with equal parts of fennel seed for a sweeter tasting mix. Fruit/Seeds:Greenish-grey seeds, very similar to cummin in appearance.